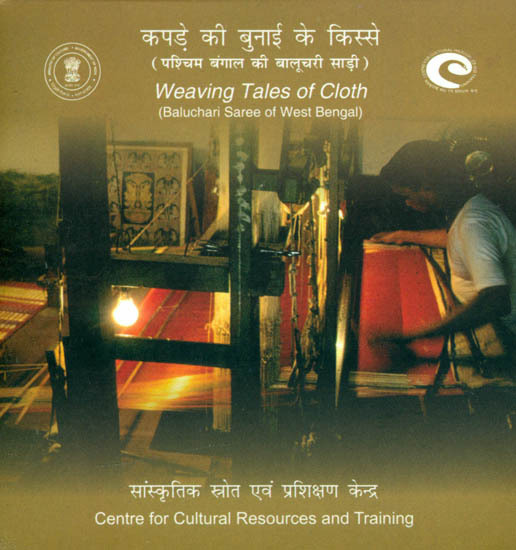 ‘Baluchari’ is one of the most popular weaving techniques of Bengal. Puranic tales or legends of Ramayana and Mahabharata are depicted on the sarees. These tales form a part of the design and also become the visual depiction of popular folklores.